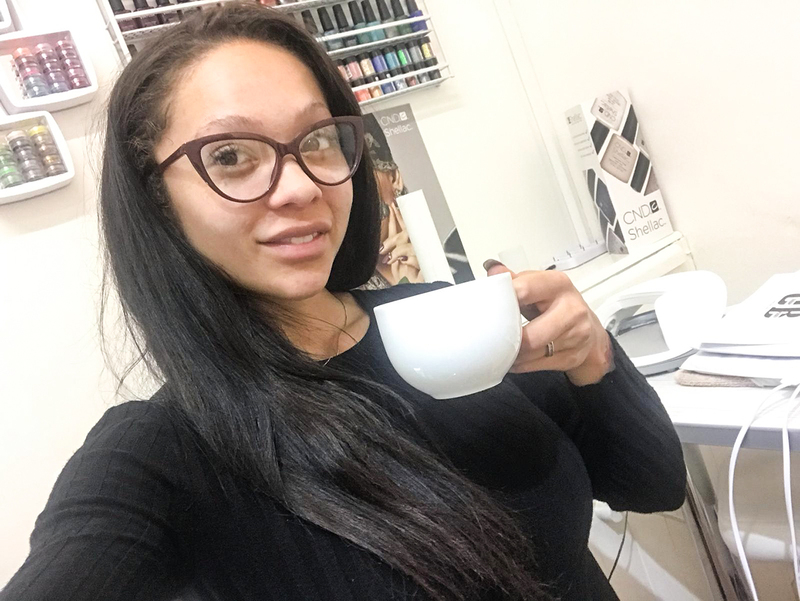 I've been looking for ways to relax and take some 'me' time recently, and visiting spa's has been great! Sadly though, we don't always have time to visit a spa, be it the travel or the time or the fact that not being able to leave the beautiful pools and sauna rooms means you're in for a day long trip. 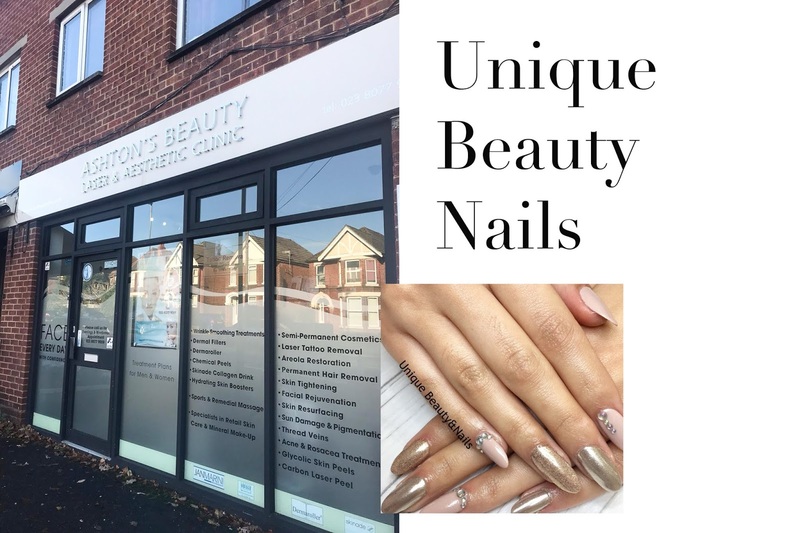 Unique Beauty Nails in Bassett, Southampton is a little ideal place you can go for impromptu massages, waxing, and nails among other treatments. 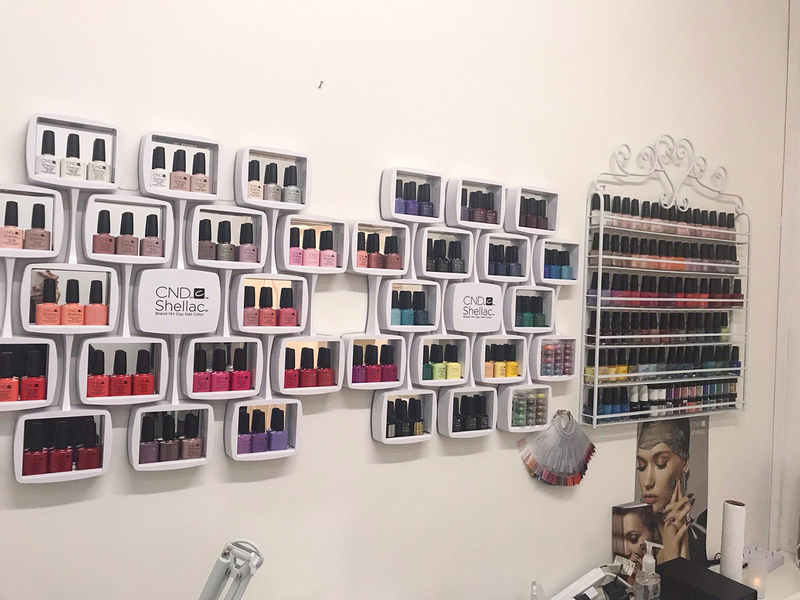 The owner Shahla used to work for a well known local beauty business and decided to venture out on her own, taking her skills with her! You can go in for one treatment or a whole package, for a longer and more relaxed experience. 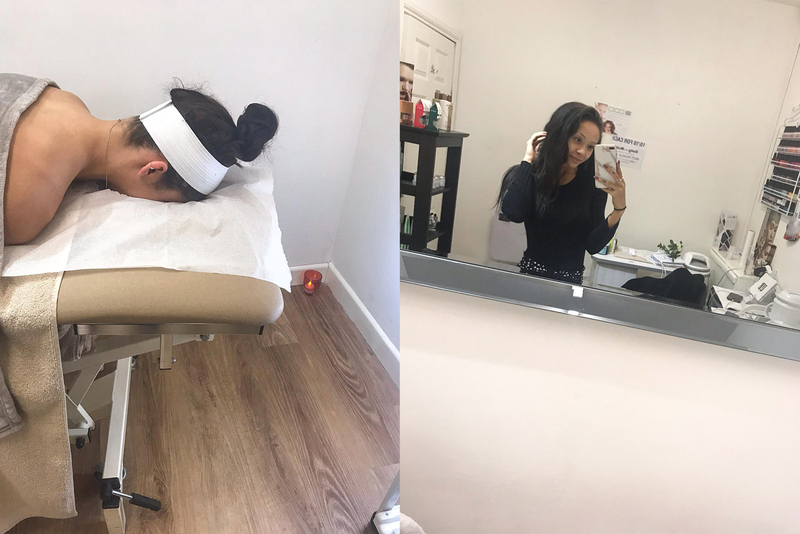 Massages are great for getting out all the knots in your back or wherever you get tension, and from having a couple recently I have been told numerous times I need them more regularly due to having and extremely tight back! 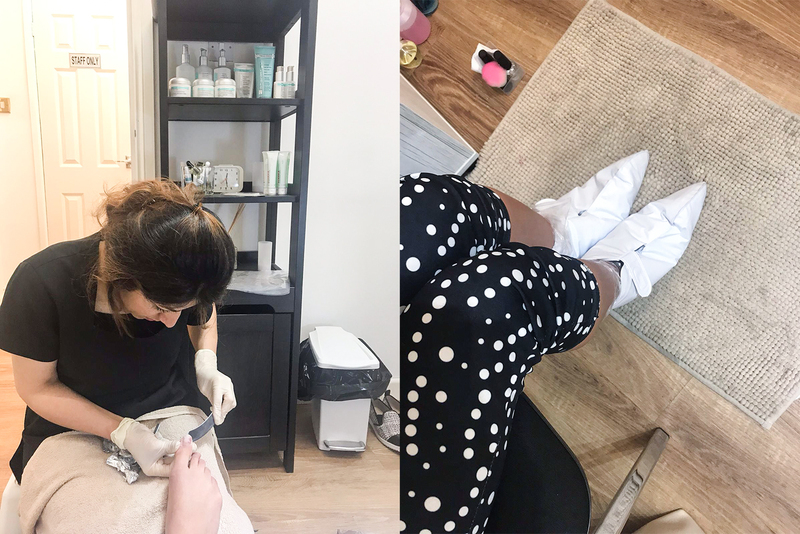 As I like to indulge a little more I had the massage, facial and pedicure (as I needed my toes done!). Normally people end with the massage but I decided to start with it as i wanted to be fully relaxed for the other two treatments. As I hold most tension in my back and shoulders, this was great for me to release some of that and really get into the 'zone'. Shahla played relaxing music and didn't miss a spot with the massage, really working in to some of the areas that had the most knots. The facial was what I like to call very exfoliating. 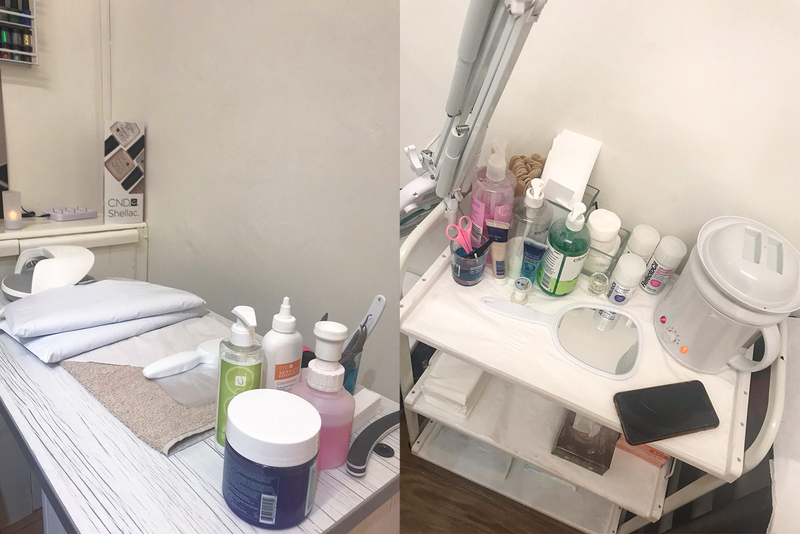 Some people enjoy a facial that is smooth products for baby soft skin and no exfoliation, but this ones is complete with a scrub and a mask to really get into your skin and work out all that bad stuff. I loved it!!!!! I love to have something sparkly and eye catching on my toes, as I feel it shows you care about every part of your body, even your feet! I previously had shellac glitter in red, but I wanted to go for something even more festive! Shahla suggested getting chrome and I jumped at the chance having never tried it before! I had a lovely pedicure with my feet massaged, scrubbed and moisturised before the colour went on. You can choose what kind of chrome you'd like and the colour underneath goes on first (mine was a dark deep blue) and the chrome is rubbed on top. It's all shellac so takes a matter of seconds to dry too! No need to wear flip flops or worry about ruining them on your way home. 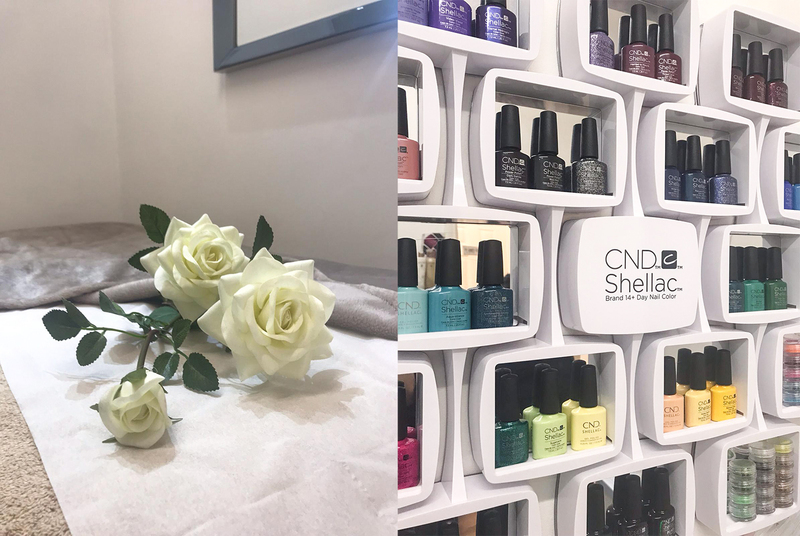 Thank you so much to Shahla for a lovely experience and I know what treatments I'll be getting next! This experience was gifted but all views and photos are my own!